The most comfortable loafers for every occasion and style. 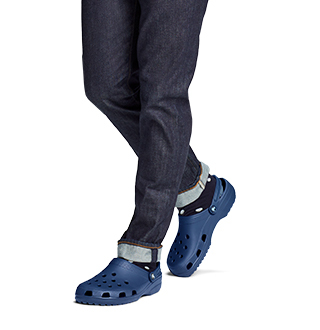 Crocs has the best loafers in modern and timeless styles. Our easy to slip on loafers come in a variety of styles and colors. 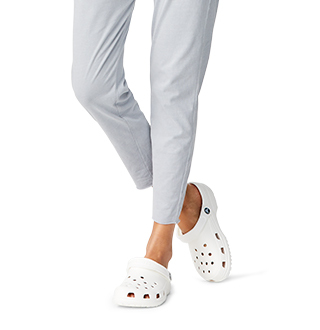 Not only are loafers from Crocs are some of the most versatile pieces of footwear you can buy but they are the most comfortable loafers you feet have ever felt. 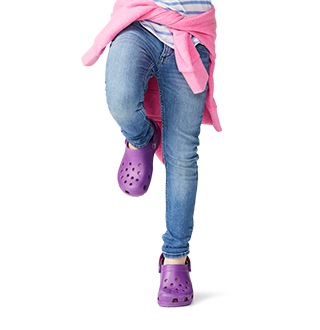 Crocs carries every style of loafer, from subdued and classic to loud and outgoing. 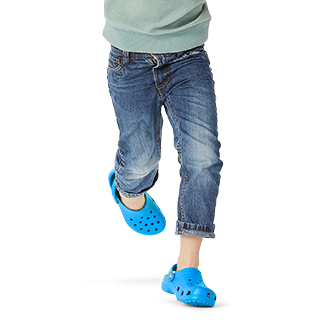 Shop Crocs' comfortable loafer shoe styles for men and women to get a more specific selection of these amazing shoes. Crocs loafers are a mix between modern and timeless styles, so you'll always be able to find a pair here to match your mood. The easy to slip on shoes come in many styles and color combinations to match any outfit. Dress your outfit up or down with a new pair of casual loafers from Crocs. Get the best loafers at Crocs today. They fit and wear well. Great foot bed and support! By far my favorite so far! I recommend these for everyone. My husband really like these comfortable he says . Loves the way they fill .